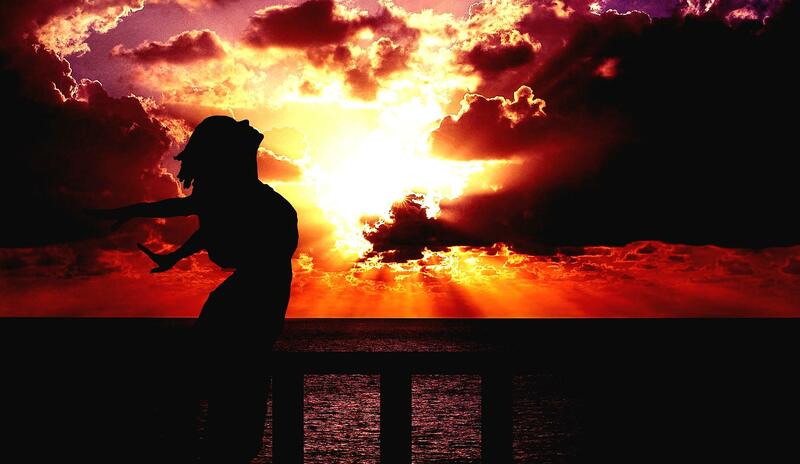 Who is not mesmerised with the beauty of the sunset? Viewing the setting of the sun whilst on a boat cruise is pleasurable. It’s because sailing as the sun sets makes you feel so close to it. The sunset’s yellow orange and reddish hues that gleam on the ocean makes you feel attached to it. Furthermore, it also leaves a feeling of fascination and relief especially when you are sailing along the still waters of the sea whilst sipping on your silky red wine. Looking at the brilliance of the sunset allows you to relax, meditate and reminisce. Moreover, watching the sunset soothes the soul. It is somewhat therapeutic as it allows your mind to be cleared from all the stress of the week. In like manner, it helps put your worries to rest as the day ends. As the boat sails smoothly on the stretches of the sea, you will be most delighted to view the sunset while the breeze of the ocean kisses your cheeks. Hence, it refreshes your soul, mind and body. Thus, you become energized! This enchanting moment of being on the sea while gazing at the nostalgic splendor of the sunset creates an atmosphere of tranquility. That feeling of calmness makes you forget all the noise of the city. In the same way, it allows you to temporarily leave all the troubles of this world which recharges your spirit. 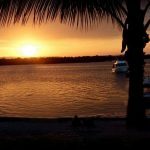 So where can we best view the sunset on Gold coast while on a boat cruise? Broadbeach waters’ Northern part flows along the Nerang River. Main Beach is along the narrow coastal dune along the sea and the mouth of the Nerang River. Surfers Paradise waters flow through the Nerang River to the west and the Gold Coast Highway to the east. 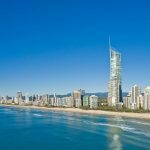 Miami’s Beach lies along the Gold coast highways, 7 km south of Surfers Paradise and 17 km north of the Queensland / New South Wales border at Coolangatta / Tweed Heads. 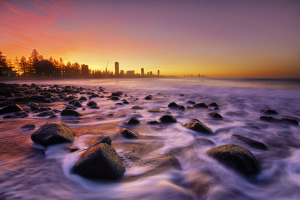 Burleigh Heads waters run between Surfers Paradise to the north and Coolangatta to the south. Snappers Rock is at the northern side of Point Danger at the southern end of Rainbow Bay on the Gold Coast. 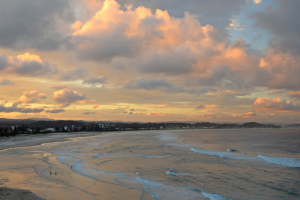 Kirra Beach is a 300m long beach. 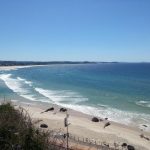 It is tucked in at the southern end of the beach, compressed in between the highway and the two hydraulic structures, the Kirra Point Groyne. 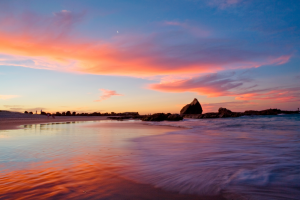 Rainbow Bay is located at the southern end of Coolangatta in the City of Gold Coast. When heading to the west, the Currumbim waters flow straight to the pristine rainforest mountains of the region. 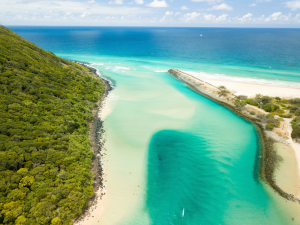 Tallebudgera is a beautiful creek that is enclosed by the Palm Beach and Burleigh Heads National Park. In conclusion, wherever and however you enjoy the radiance of the sunset, one thing is for sure, it will give a dose of medicine that will certainly bring positive effects either psychologically or physically, or both. 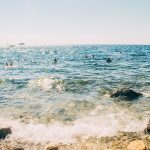 And in the midst of our face paced lifestyle, this glorious scenario will allow the time to slow down for a moment which we need at times in order for us to be relieved from our day to day pressures. Therefore, make sure you wind down from time to time. And when you do so, be sure to be with the nature. Aside from enjoying the dusk and the varied natural sceneries, you can simply relax by the shore and savour the ocean air. You may also enjoy a picnic with your family and friends while relishing the nature. Or, go on a boat cruise adventure! You can actually do all at the same time! For sure, it’s going to be loads of fun! Try it! 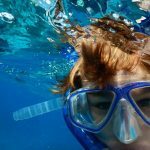 Click here to get in contact with us today to see how we can bring you to some of Gold Coast’s beautiful waters. 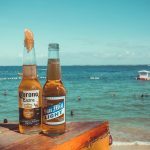 For whatever reason you’re taking a boat cruise, partying, celebrating special occasions, island hopping or simply taking a tour, seasickness will ruin your trip. It’s not good to feel sick while everybody is enjoying the ride and all the activity that is taking place. The worst part is, you might as well bring trouble to your companions who’d simply want to enjoy and relax while on cruise. 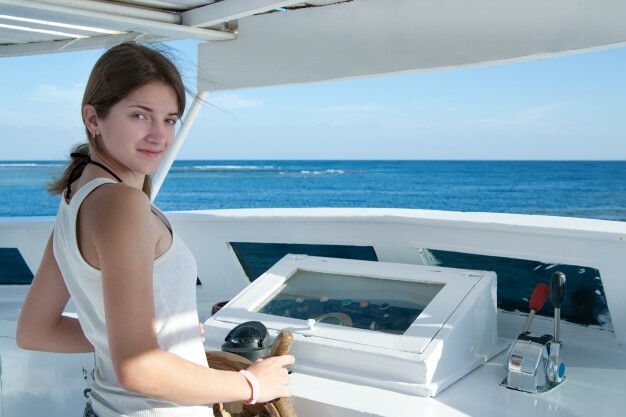 Don’t let seasickness get in the way! Don’t think much about the fact that you’re on a boat. Instead, focus and enjoy the music, and the people. Keep talking to others so you forget that you are sailing at the moment. Look far and straight ahead. Quit looking at moving objects ‘coz it will send signal to the brain which it will pass on to the sensory system (of which coordinates the balance and movement). Thus, triggering seasickness. Since the horizon is the only thing that is not moving, looking far ahead will reset the internal equilibrium therefore preventing seasickness. Relax and stay calm. Think happy thoughts to divert your attention. If you need to close your eyes or sleep then do so if you can. Get good supply of fresh air. Quit eating greasy food and those that are high in fat because fatty foods spin around your tummy like water in the head. Also, have a light meal before boarding and eat just enough while on board. Quit the sugar ‘coz sweets can make you feel wobbly and light-headed. Keep well hydrated as this alleviates the symptoms of motion sickness. Quit the alcohol ‘coz this might worsen your seasickness. Chew on ginger or ginger candy as this helps relieve the symptoms of motion sickness. Always carry along aromatherapy oil or ammonia as this relieves the dizziness, alleviates the aches and pains, improves circulation, reduces stress, and promotes relaxation. This will also help you zonk out which is very helpful during the agony of seasickness. Put on Scopolamine patches. These are medicated patches that look like small band aids that are worn at the back of the ears. The medicine the patches contain secretes into the skin that inhibits seasickness. Sleeping is the best remedy if nothing else works. 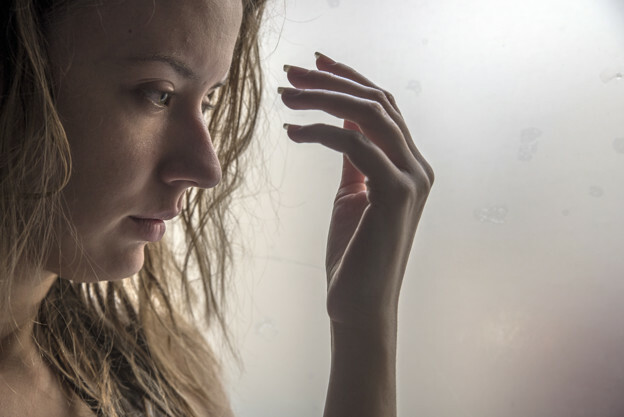 Take antihistamine and sedative medications like Diphenhydramine, Dimenhydrinate, Promethazine and Hyoscine. These meds will help prevent motion sickness and can even knock you off. Hopefully, once you wake up you’ll finally be ok. Otherwise, sleep again… awww! Travelling on boat cruise is so much fun. Therefore, make sure you relish every moment while on-board. 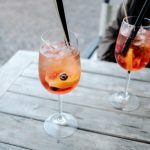 Try these tips so you can enjoy the party and the activities that have been prepared for all of you to take pleasure in. Hence, every moment you spend on cruise becomes memorable! Click here to get in contact with us today to see how we can create you a memorable event! 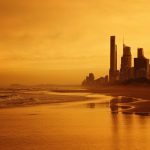 Gold coast is one of the best places to visit in Queensland. 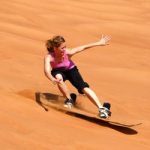 It is also one of the the destinations you shouldn’t miss when you’re in Australia. 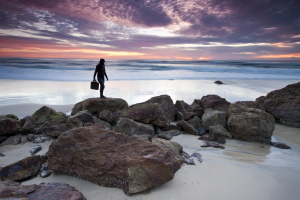 Gold coast waters are well known for its clear, clean and beautiful beaches with long stretches of white sands. 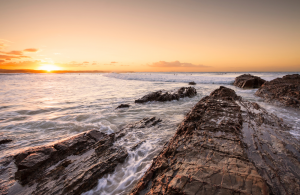 Its waters run from the southern end at Rainbow Bay to South Stradbroke Island in the north. 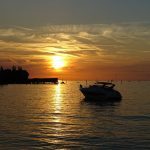 The best way to view the scenic Gold coast waters is to go on a chartered boat cruise and sail along the bays, creeks and islands. 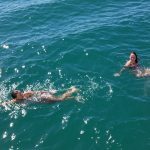 The inviting Gold coast waters are perfect for families and friends to go on for a tour, picnic, swimming and other fun filled water activities. If you’re not into rigorous activities, you can simply enjoy watching the sunset while sipping on your sparkling wine. You may also take delight in watching the marine lives play and swim around before your very eyes. 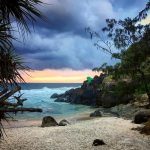 This is a hidden sanctuary between Snapper Rocks and Point Danger at the Southern part of Coolangatta. Froggy’s beach is perfect for swimming. It is also a favourite place for beach weddings because the wind and the waves here are subtle as this spot is protected by the surrounding hills and rocks. If you travel around Biggera’s streams you will find the hidden channels where you can go fishing. 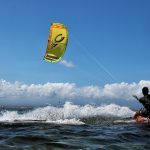 You can also enjoy kite surfing and kayak trekking on its waters. 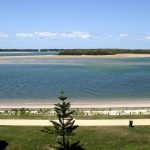 Around Biggera beach you will find lots of shopping centers, cafes, restaurants and a wide range of accommodations for all your needs and cravings. It is one of the isolated waters of Gold coast where the water is still. You can only reach this place by boat. 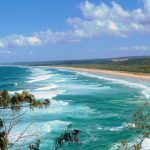 Stradbroke Island is a quiet place where you can enjoy the nature and its wildlife. This island is best for snorkeling and swimming. 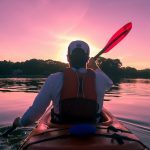 Its water is also great for kayaking because the tropical water here is suitable for both experienced and first time paddlers. This Gold coast water stretches up to almost 12 kilometers of uninterrupted captivating body of waters alongside a smooth terrain for you to enjoy the atmosphere and the view. 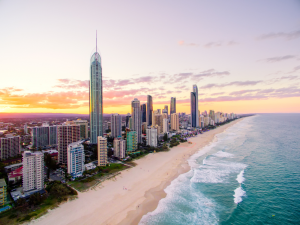 Its stretch is one of the most excellent beaches in the suburb where on the left of the sea you will see the high-rise buildings of Surfers Paradise which stand from a distance. Best place for a more intimate wedding. This bliss of heaven is secluded yet so magical… It is like a paradise that will surely create unforgettable memories. An Island Hideaway is a picturesque slice of heaven which also makes it ideal for photography. 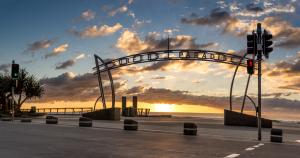 Aside from its beautiful waters and honey-coloured sands, Broadbeach is where the happenings are. 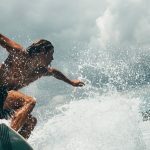 Aside from swimming, you can also surf, shop, dine, and play beach volleyball, do arts and craft at the coast market. There are also lots of hotel accommodations, casino and nightclubs around Broadbeach if you are on for a night life. This is the home for the sea world. It has the most attractive sand because of its vibrant shoreline. 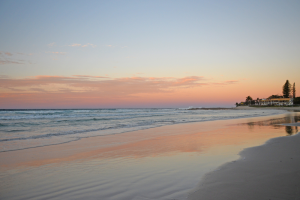 This beach is less crowded than Broadbeach but you’d surely enjoy the sites and activities it has to offer. 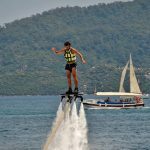 Aside from surfing, there’s this Jetpack Flyboard Adventures a la James Bond if you want some thrill. Enjoy the jet boating premium Adventure ride. 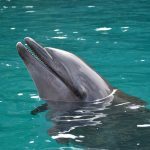 Take delight in a face to face encounter with the dolphins, and be entertained by special shows which cater to both children and adults who may want a more rousing experience. Main beach also has a place for weddings or if couples would simply want to go for a walk. For families and friends who want to have a picnic – Mcintosh Island Park within Main Beach is the place to go. 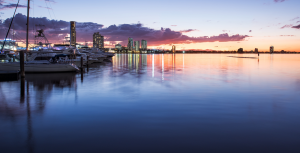 These are just some of the spectacular things you’d enjoy cruising around Gold coast waters. 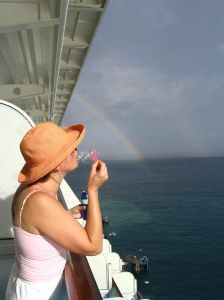 Let Top Cruise Rani bring you to some of these beautiful places while you sit back and chillax! We assure you that you’ll have the best time of your life! Looking to have your birthday on a Gold Coast Party Cruise? Then celebrating your birthday on board Top Cruise Rani is just so perfect for you. We assure you that you will enjoy your party, and we’re pretty sure your guests would to! 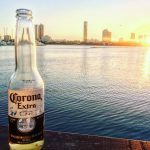 A Gold Coast Party Cruise is actually more unique and fun than a regular party hosted in a hotel or in a restaurant. Why? Because aside from having good food and the finest drinks, themed decorations, great music, and well-prepared program, a party celebrated on a boat cruise is far and beyond exciting because everyone is partying and cruising at the same time! 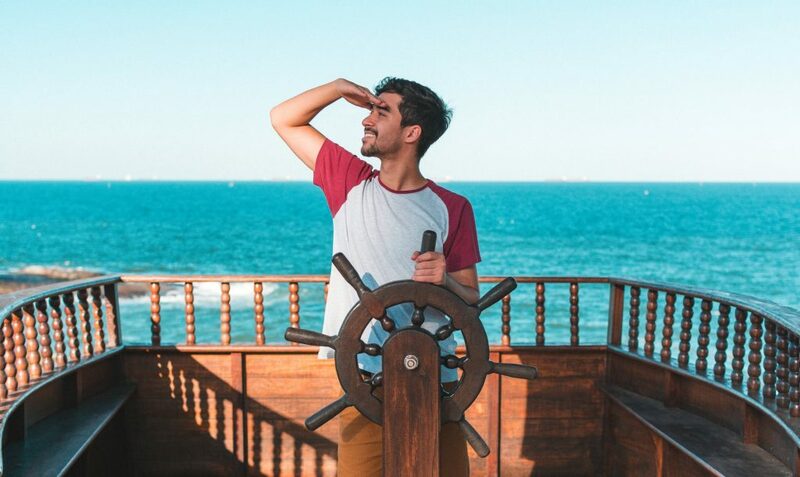 There is no greater way to celebrate your birthday other than celebrating it on as a Gold Coast Party Cruise because everyone gets to travel while partying! The scenery is ever changing! 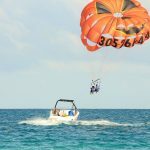 Aside from the special planned party, Top Cruise Rani can also throw some water adventure activities and instant surprises that everyone would definitely love. So if you want something different, our Gold Coast Party Cruise boat is for you! Another reason why it’s so much fun to celebrate your birthday on a boat cruise is the chance to be with nature! Who would not love to feel and smell the fresh air of the ocean and see the breathtaking views while cruising across the waters of The Gold Coast? Not to mention having the chance to see the marine life while you are celebrating your birthday on a boat cruise with all the people you love. 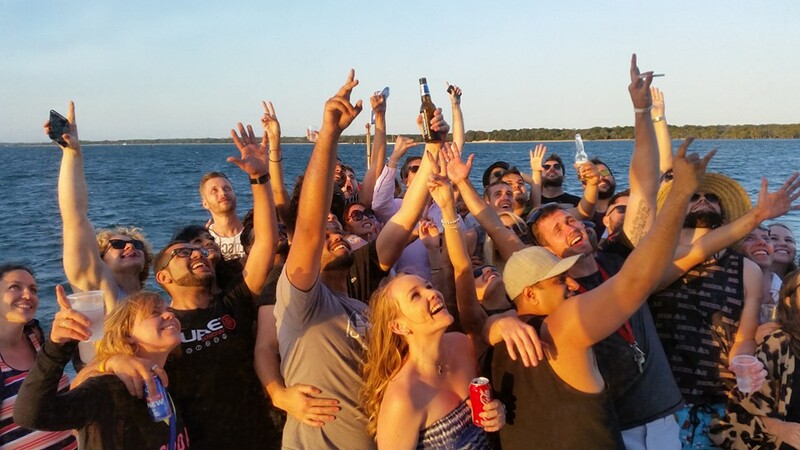 Partying on a boat cruise gives privacy to the celebration. No one will definitely gate crash and no one will complain no matter how long and loud the party music goes even in the dead of night. Who would care? The dolphins and dugongs wouldn’t care less! Since everyone is on the same boat cruise, it allows everybody to isolate themselves from the noise of the city and the public. Hence, allowing each one to be more bonded. It also gives them a unique way to relax as they sail on the calm waters. Superb! 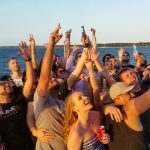 Having a Gold Coast Party Cruise is all in 1 fun and it frees you from the hassle of thinking how to make your special day or your loved one’s birthday exceptionally memorable. It also frees you from all the preparations because Top Cruise Rani will handle everything for you! So sit back, chillax and watch your dream birthday party happens right before you! You can choose whether you’d like a day event or something in the evening – both offer something different. 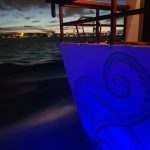 If you want those gorgeous night lights twinkling on the broadwater then an evening cruise is for you. Perhaps you want swim stops and water activities, then a morning & lunch event is a perfect choice. Click here to get in contact with us today to see how we can create you a memorable event.